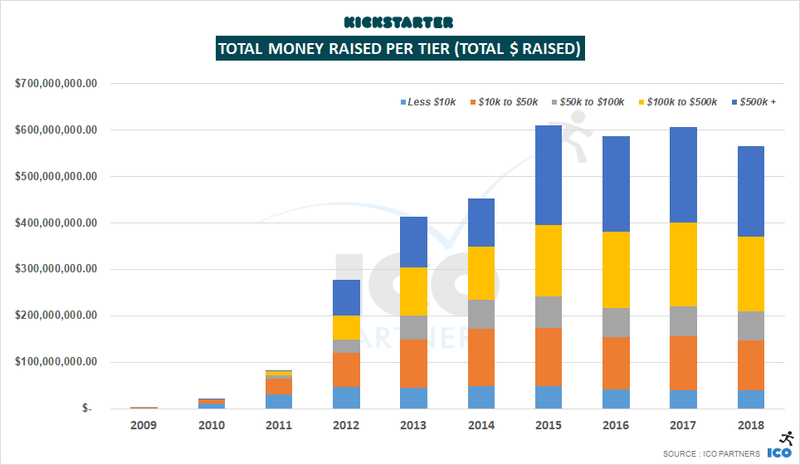 Welcome to my yearly blog post on crowdfunding and games, looking at how well games have performed on Kickstarter (and Fig) for the past year. As usual, I have shared a lot of graphs here to go through, alongside my own comments in regards to the trends that can be observed. 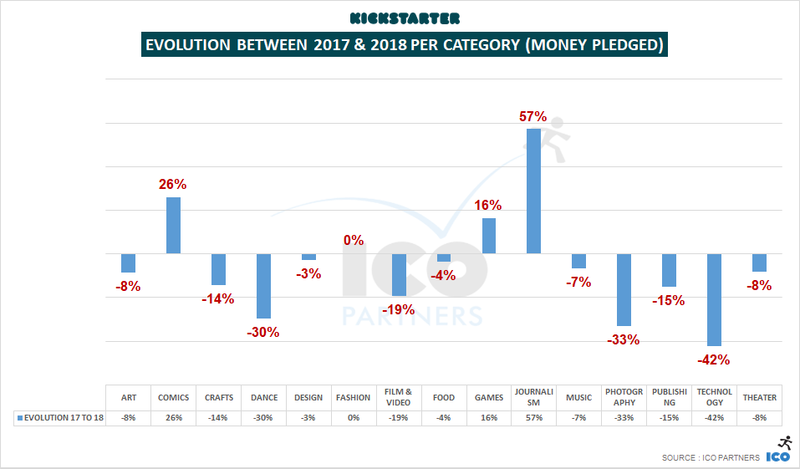 Kickstarter is still raising more than half a billion dollars a year, but it is to be noted that in 2018, it raised the lowest amount of money since 2014. This is only a -6% change year-on-year, and not a lot lower than in 2015, the best year for Kickstarter, but still a drop. While the total number of projects has dropped by 17%, the number of funded projects only saw a -3% change. This could show the projects of a certain quality are not necessarily struggling more than before when trying their hand at crowdfunding. 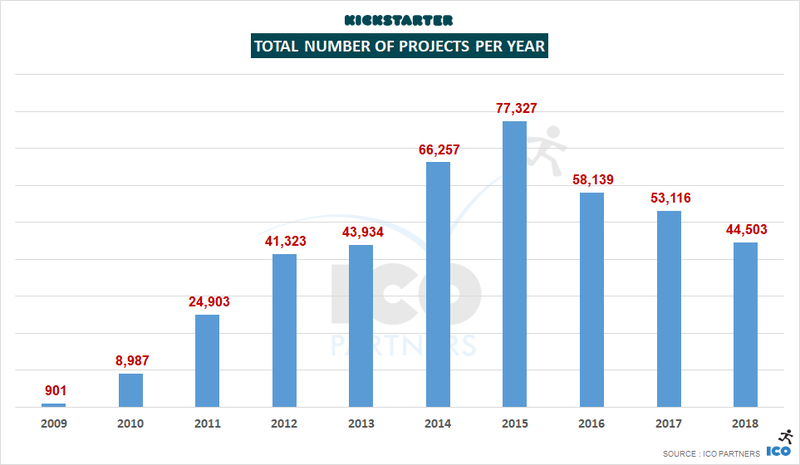 If we see such a drop in the number of submitted projects, but a certain stability in the total number of projects funded, this would certainly indicate the platform is reaching a certain maturity, finding its place for projects suitable for crowdfunding. 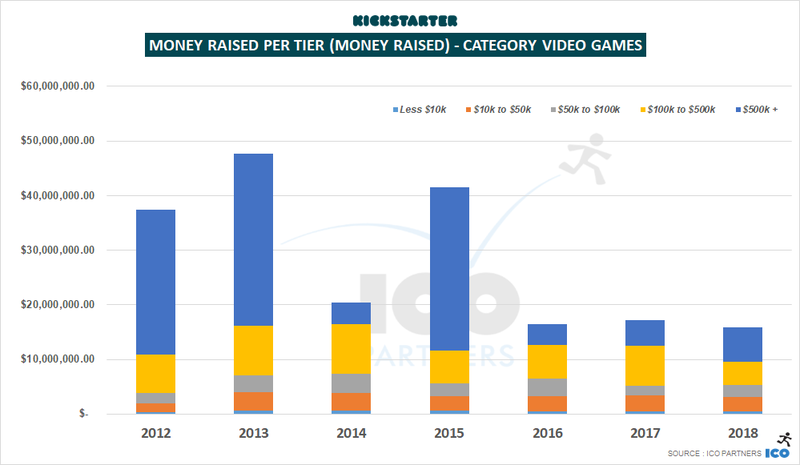 Looking into the money raised per tier, the drop is about even across all of them, with the exception of the projects below $10k, which raised the same amount as in 2017; and with projects in the $100k to $500k range which saw a -10% change, compared to the -6% observed in the other ranges. Not shown here is the fact that there were more projects funded in the $500k+ range overall, but also that there were significantly fewer projects raising more than the $2m than in 2017 (14 projects raised $2m+ in 2017 against 8 projects in 2018). At a glance, the technology category saw the most significant drop in its numbers, and by itself carries most of the year-on-year drop in the money raised on the platform. The technology category is not the purpose of this blog post – but a quick look shows fewer funded projects (-26%), and less money raised across all the projects tiers of funding. While there was a drop across all technology subcategories, the Wearable projects alone saw a -$16m drop year-on-year on Kickstarter. Looking at the year-on-year variation by currency shows a few interesting trends. 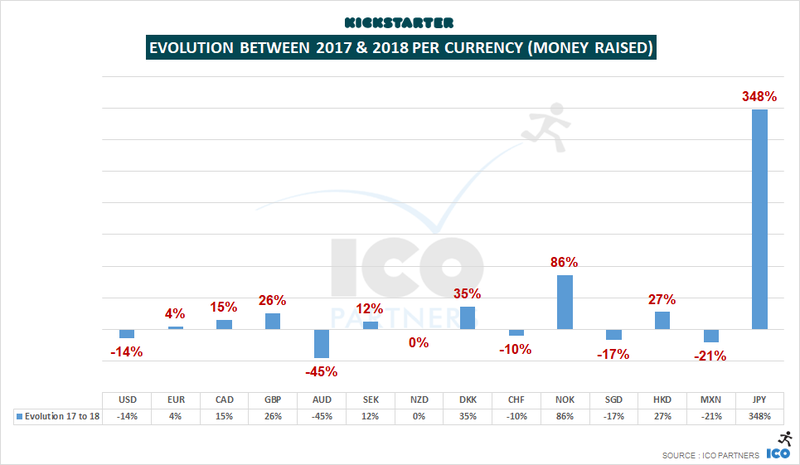 Ignoring the over-performance of the Yen that was only available by the end of 2017, the drop in both the amount of money raised and number of funded projects for campaigns ran in USD is interesting, especially as Kickstarter is seen as a very US-centric platform. The growth for projects in EUR, GBP and CAD is also a strong sign that the notion that you need to run your campaign in USD to succeed is probably misguided. 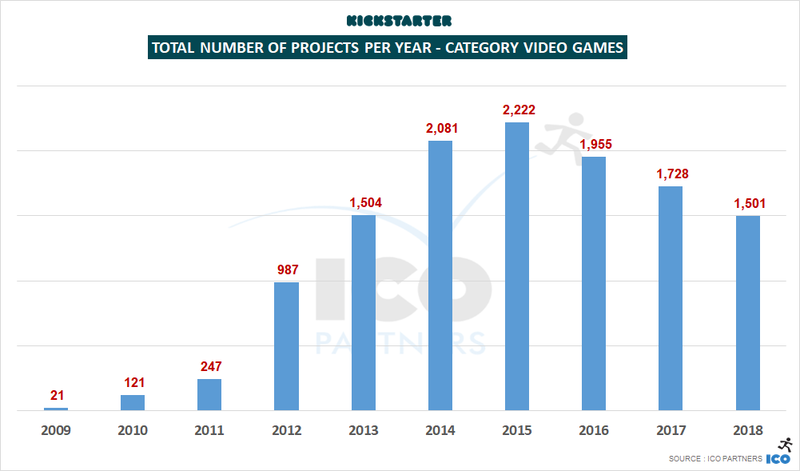 With $192m raised by successful projects on Kickstarter in 2018, the Games category is going very strong. It now represents more than a third of the money raised that year on the platform, with a steady financial growth. 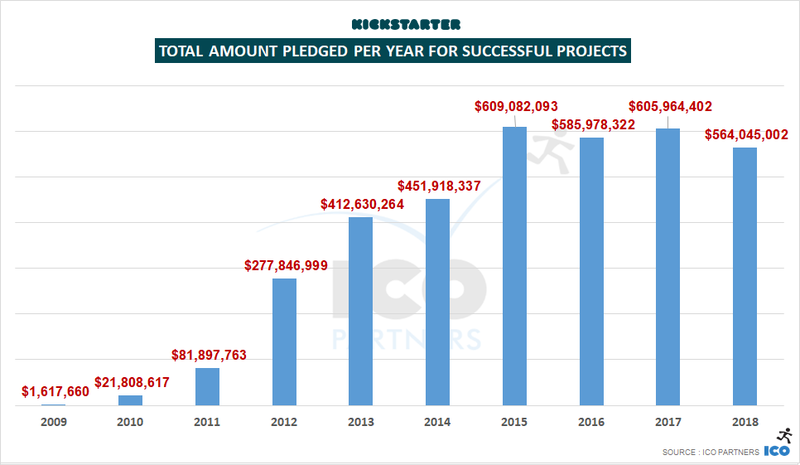 Alongside the trend observed across the whole of Kickstarter though, there were fewer projects launching. 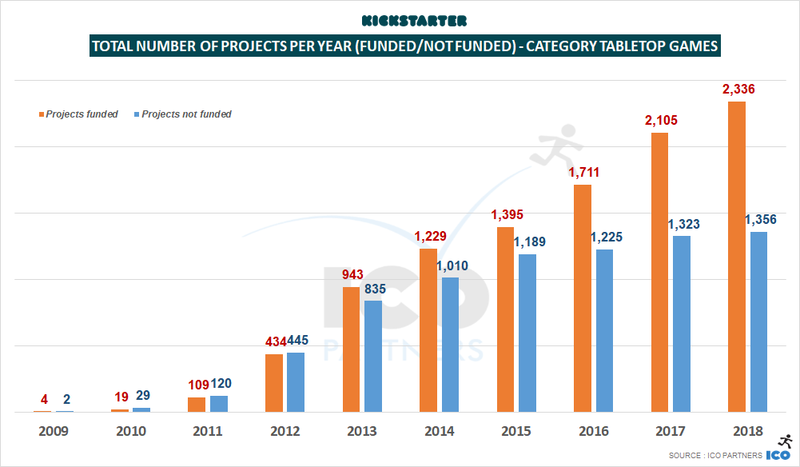 The number of projects finding their funding is seeing a +10% change from 2017. While the number of projects failing is actually going down. This is a platform-wide trend. 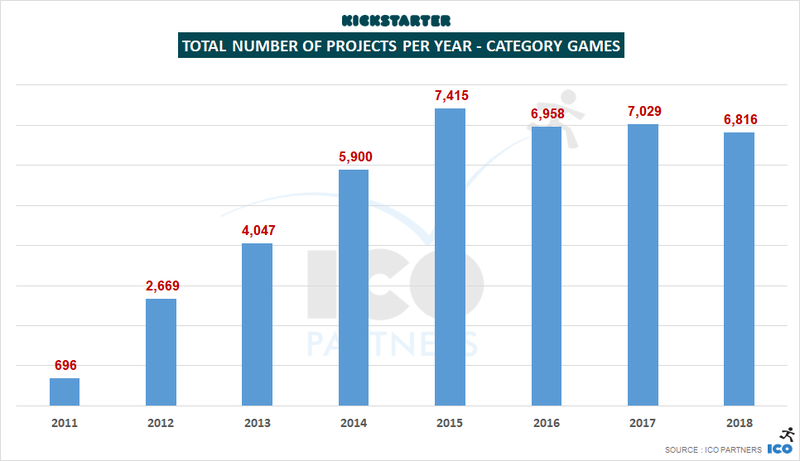 In the Games category, we are almost reaching the point where the projects have a 50% success ratio, up from 30% in 2015. 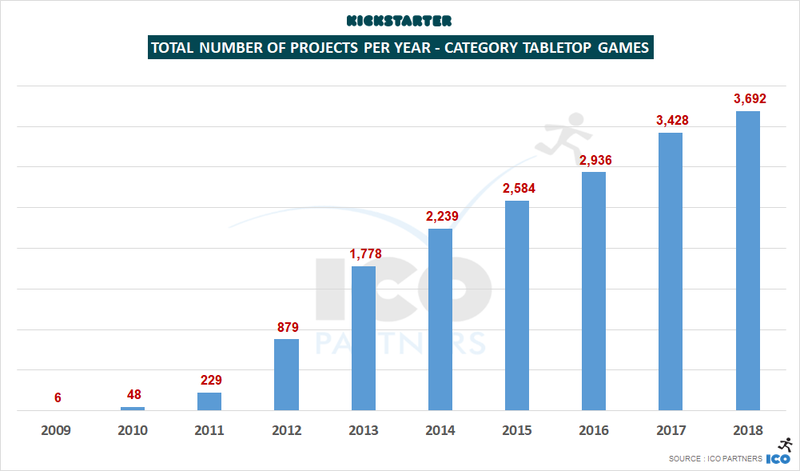 Following the trends from the last few years, most of the Games category numbers are driven by the Tabletop Games projects, with Video Games representing about 1/10th of the money raised by them. Playing Cards are still very popular, with more than 400 projects funded. 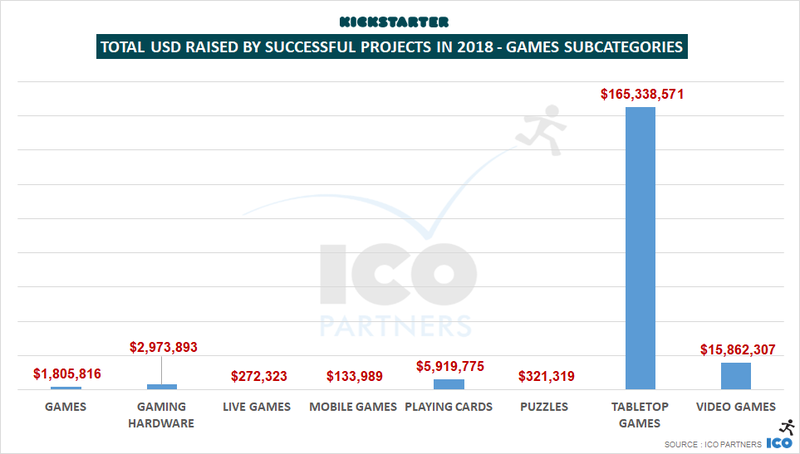 Mobile Games are the smallest subcategory for games in money raised and total number of funded projects, behind Puzzles. 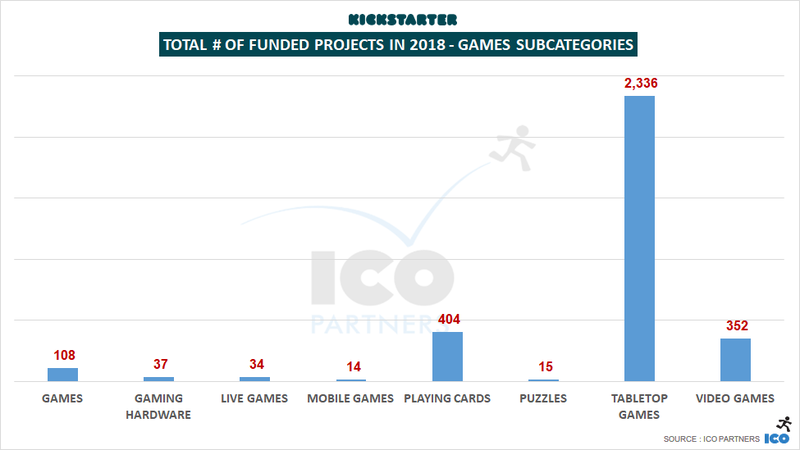 There were half as many Mobile Games projects funded last year than in 2017 (37 Mobile Games projects funded in 2017 against 14 in 2018). 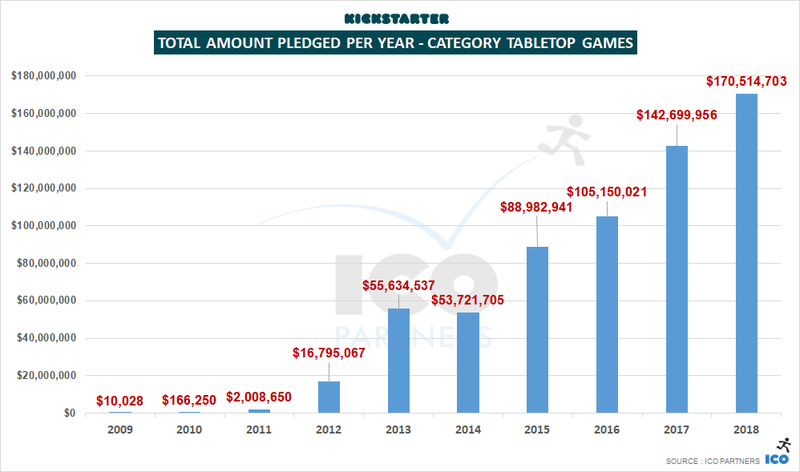 The very steady and significant growth of the funding gathered by Tabletop Games is not showing any signs of slowing down. +20% money raised in 2018 is nothing to scoff at, with a total of $165m raised. 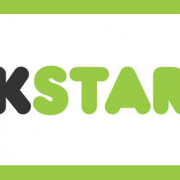 The tabletop games industry seems to have found its pace with crowdfunding. The number of projects funded however shows the same scale of growth – with the number of projects failing to get funded staying stable. The ratio of projects getting financed is going up. 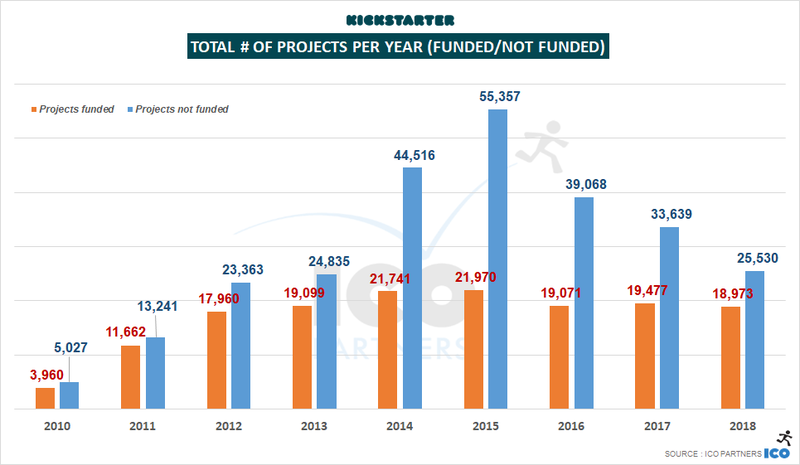 It is interesting to notice this goes against the trends for other types of project on Kickstarter, where the number of projects submitted is going down. 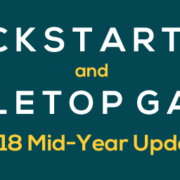 In 2018, there were exactly twice the number of projects raising $500k+ on Kickstarter in the Tabletop Games subcategory, from 34 in 2017 (a large number to start with) to 68. What is also interesting is that the number of funded projects grew in all the different tiers of funding. There are more Tabletop Games projects of all scales succeeding on Kickstarter. 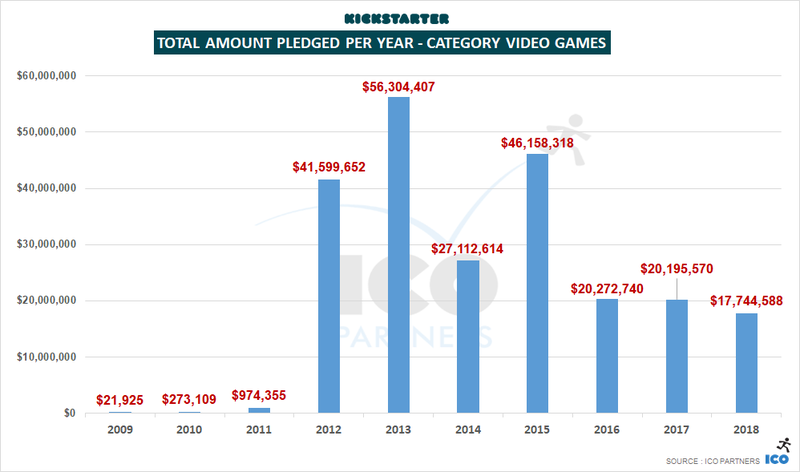 With $15m successfully raised for Video Games on Kickstarter in 2018, this is the lowest the subcategory raised since its explosion in 2012. This is, however, not a massive drop in funding. In the past 3 years, the amount of money raised in this subcategory has stayed in the +/-10% range. Considering how it can be hit driven, with massive projects weighing heavily on the total amount raised during a year, this doesn’t seem to be the sign of a downward trend. 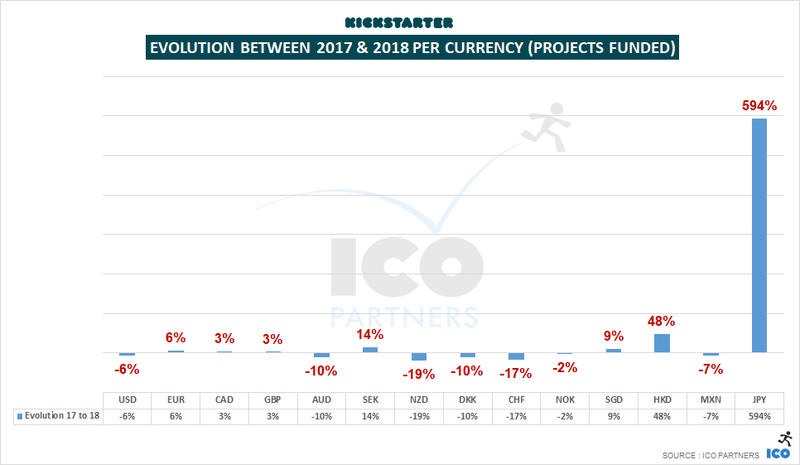 What is a proven trend, is the drop in the total number of projects submitted here again: -15% year-on-year, the third year in a row with a double digit percentage drop. 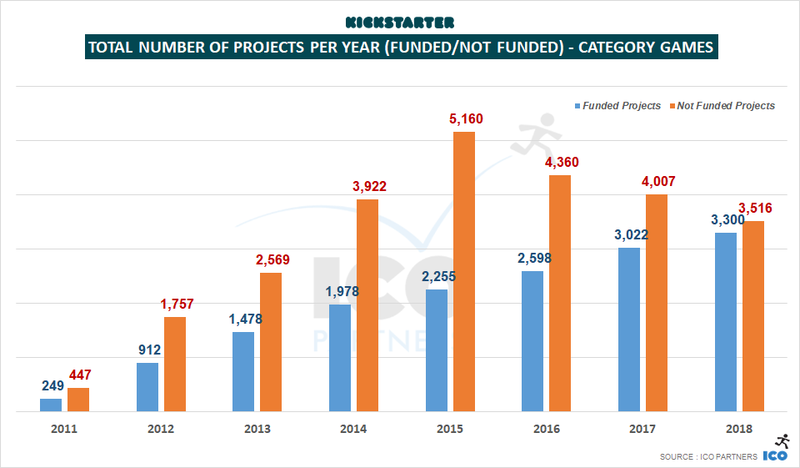 The total number of projects funded is stable still though, reinforcing the platform-wide trend of fewer low quality projects trying their hands at crowdfunding there. 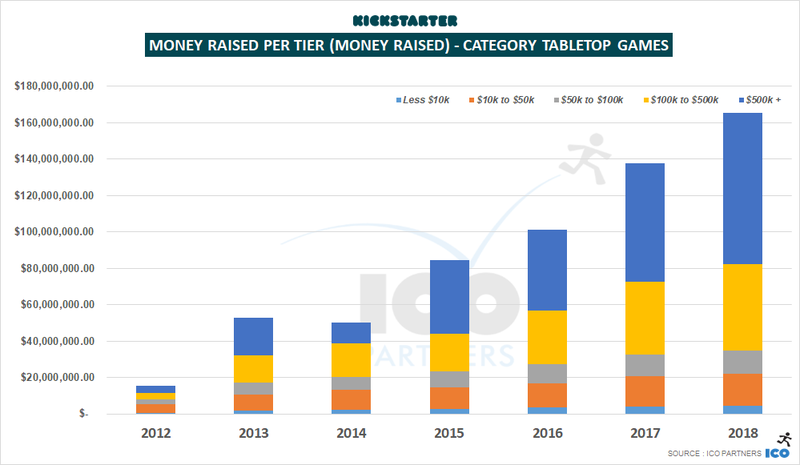 The tier of funding that saw the most significant drop in 2018 is the “$100k to $500k raised” tier, with the lowest number of project in that range since 2012. 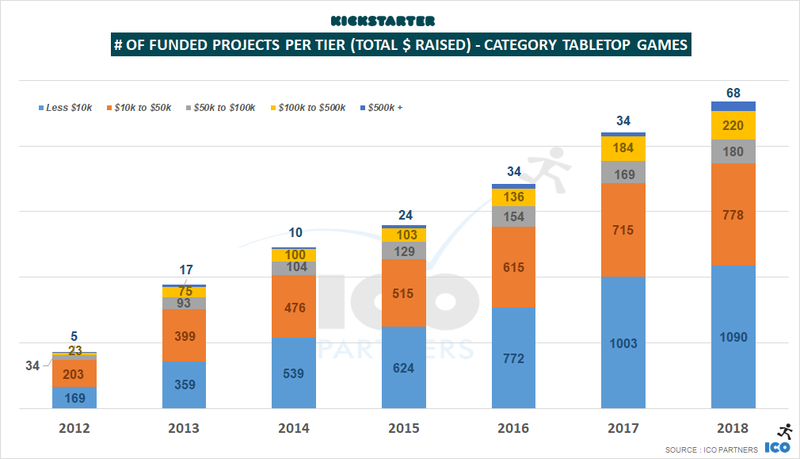 The drop in number of projects in this tier makes for most of the difference in the total amount raised compared to the previous year. 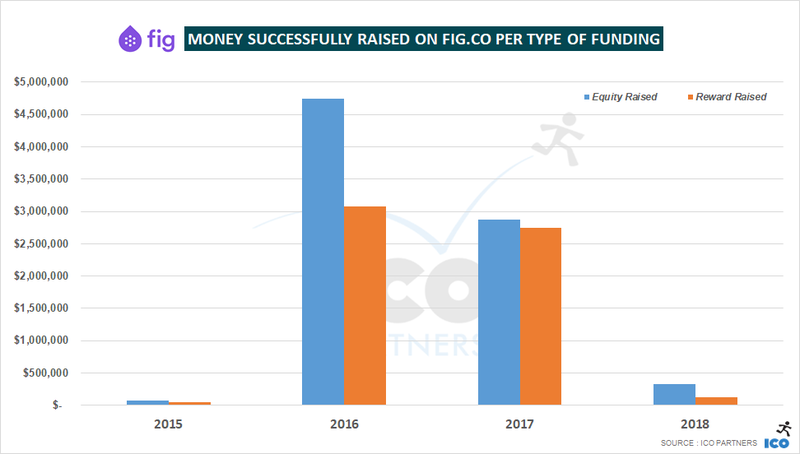 After 2 years with very large projects bringing visibility and success to the platform, 2018 was a slow year for Fig, from a total amount of money raised point of view. Less than $500k was raised across all the projects on the platform, and about half that amount is thanks to the Soundfall campaign, at the end of the year. 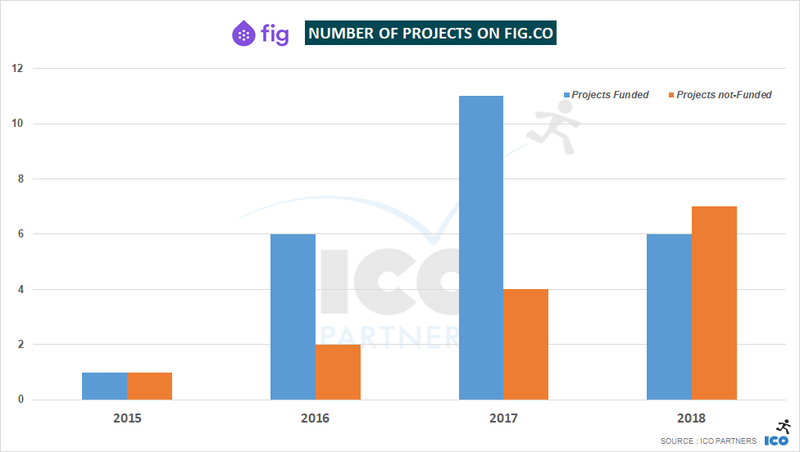 With Fig curating the projects launched on the platform, seeing the success ratio in 2018 drop under 50% shows signs that Fig still has to prove it can consistently pick projects that are fit for crowdfunding. This last graph also shows how Fig is dependent on its revenue-share scheme to raise significant amount of money. The total amount of money raised through the “For Reward” scheme is just under $120,000 for the year 2018. 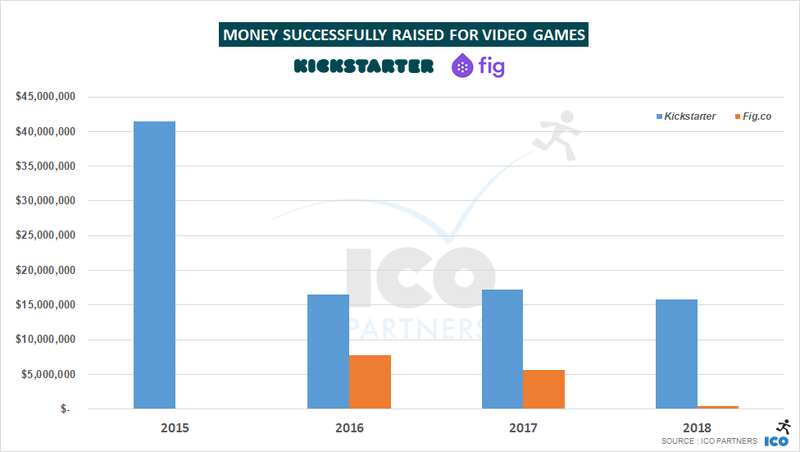 In 2016 and 2017, Fig managed to show significant numbers and position itself as a potential contender when it comes to crowdfunding video games. 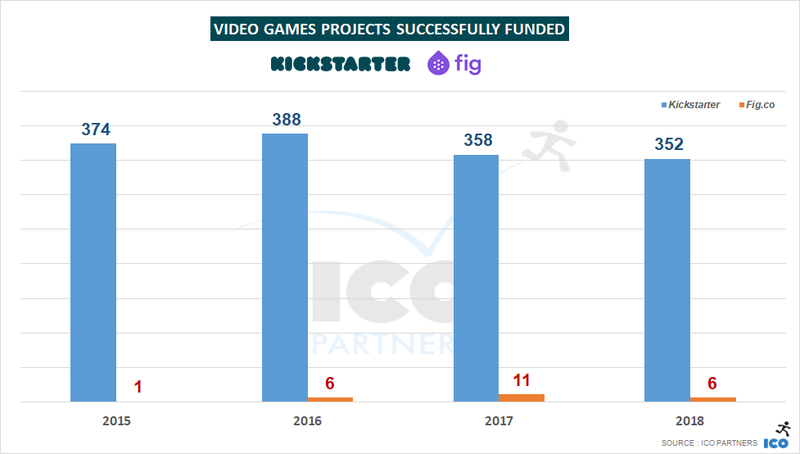 However, with a lack of strong titles to lead the way (and to be fair, there were not a lot of this type of project on Kickstarter in 2018 either), Fig’s model seems to struggle in finding a way to scale and perform consistently. 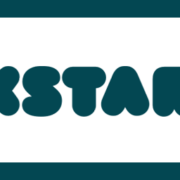 No growth for Kickstarter this year, but signs of the platform maturing with a drop in the number of projects submitted on the platform while the number of projects getting funded stays relatively stable. 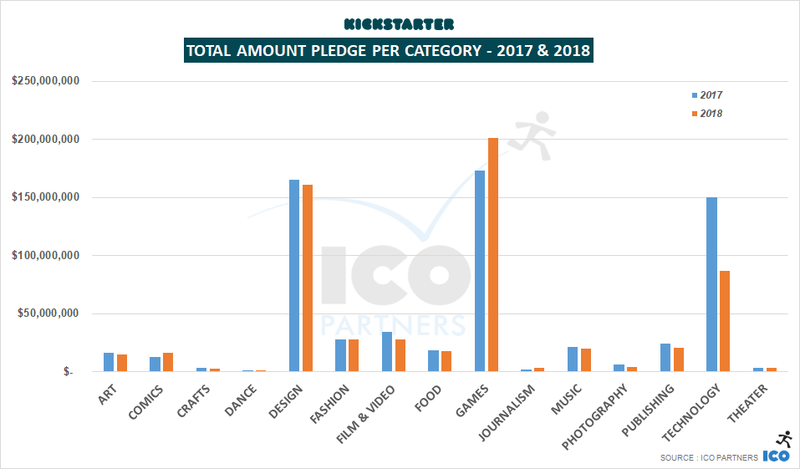 The Games category is 34% of all the money raised on Kickstarter in 2018, and is the only main category growing. A majority of that growth comes from the Tabletop Games subcategory, still going very strongly. Hard to say if the ecosystem can sustain this growth another year though. I would expect it to stabilize. Video Games numbers are unimpressive, but they stay stable. 350+ games a year getting extra support through crowdfunding is a significant number. 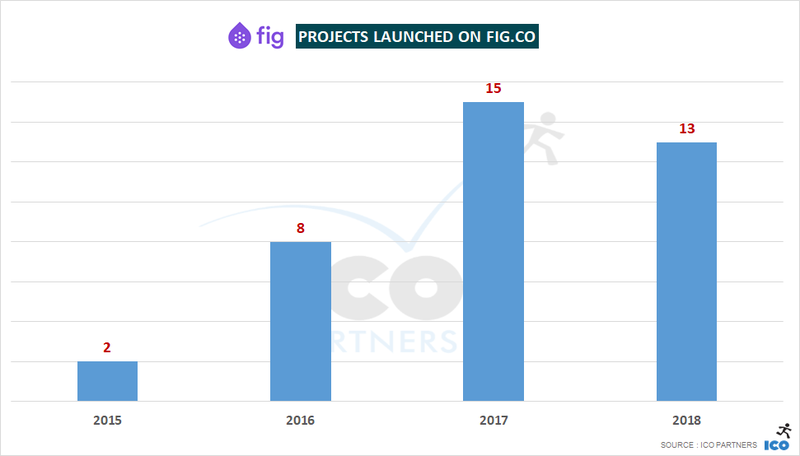 The drop in the number of projects launching on the platforms also suggests maturity and a better quality of the projects trying their hand at it. 21st and 22nd of January @ PC Gamer Connect in London. 31st of January to 2nd of February @ Ludicious in Zurich. 13th of February @ the UKIE office in London. I am running a workshop on building a successful crowdfunding campaign. 19th of March @ GDC in San Francisco, during the Discoverability Day. I am giving a talk on crowdfunding a game in 2019. Come say hi and share your crowdfunding experiences with me! We automatically gather projects data from Kickstarter, across all categories. This year, we have brought that tool internally after years of support on that front from Potion of Wit. It doesn’t change anything for us. We might even dedicate some resources to collect some data point that we were ignoring in the past. A bigger change is on the way we use the data. I am no longer relying on a yearly average for currency exchange rates. If you notice some variation in the amount of money reported year-on-year in our blog posts, this is the reason why. The Followers data on Kickstarter were collected manually (I am still gathering those – send me your numbers). For the sake of the time invested, we haven’t created a master document with each categories key graphs like previous years. If you are looking for a specific data point, contact us. The Fig data is collected manually.